If you have looked at job descriptions for E-learning/Instructional Design jobs lately, then you most likely have come across a portion of the description that said, “You must submit a portfolio of work samples for review to be considered for position“. With large numbers of candidates applying for jobs, hiring managers are relying on portfolios more than ever to be able to find the most qualified candidates. Even if you aren’t currently in the market for a new job, I still highly recommend that you have a portfolio ready because you never know when a great opportunity will arise. Before we get into specifics of using Articulate Storyline to build your portfolio, let’s cover some basic tips that you should keep in mind when planning your portfolio. Keep your verbiage brief and concise. This is one situation where I encourage the use of bullet points (as opposed to when you are developing e-learning content). Determine if you can “Scrub” your e-learning project to remove any logos, names, or data that might be showing in your project. There are limits to this though, because you may potentially have to scrub so much information out of the project that it may no longer be a great showcase of what you can do. 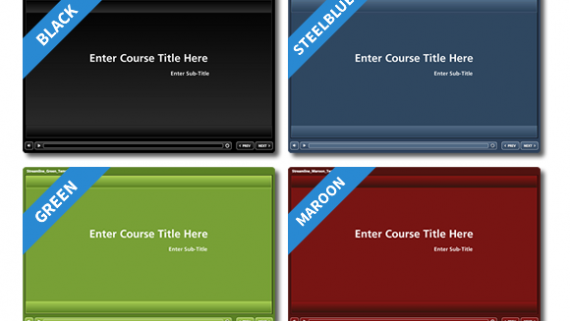 Create your own sample course by choosing a simple topic. For example, in this project I created a simple course on how to make a peanut butter and jelly sandwich. 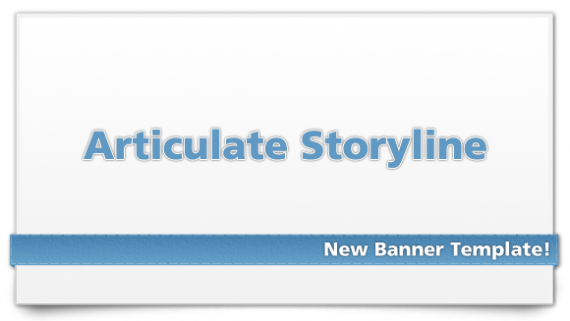 Participate in the E-learning Challenges available on the E-learning Forum on Articulate.com. 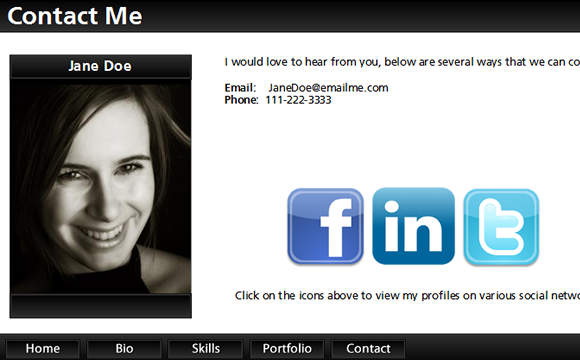 It’s a great way to learn, make new contacts and create content for your portfolio. Once your get your portfolio up, it’s important to make sure you keep it updated. Just as you would never submit an outdated resume, you would never want to submit a portfolio for review that hasn’t been updated in several months or years. 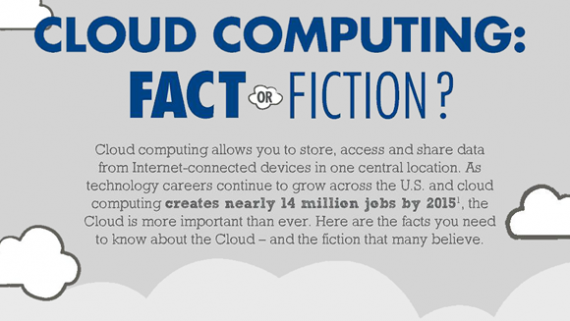 In addition, your skills grow constantly, so you should make sure they are presented accurately! Also, remember to make sure you add a link to your professional portfolio on your LinkedIn profile (I’m assuming you already have one, if you don’t, I strongly encourage you to create one!). 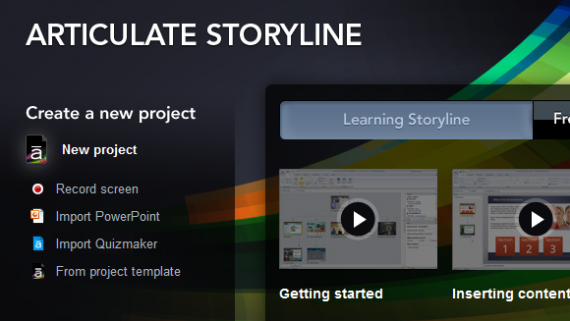 Now that you have an idea of what to include in your portfolio, you can begin creating it in Storyline. 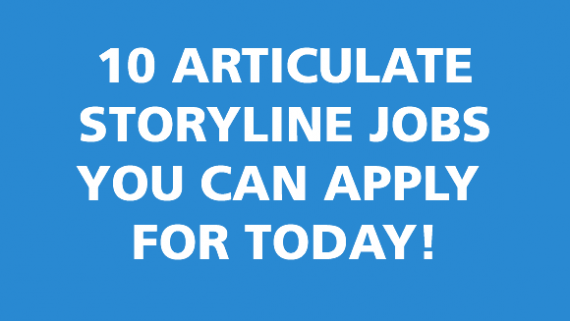 Storyline has all of the tools you need to create a great portfolio to showcase all of your work and talent. Below are some suggestions how you can leverage them. Rather than using the built in Navigation and Player Bar that come with Storyline, use buttons for navigation in your portfolio. This will help to give your portfolio a more polished look, and will also help to prevent your portfolio from looking like a “Course”. A common component of a portfolio is to have a gallery of screen shots in a light box gallery. You can simulate this in Storyline with either a lightbox slide or by using layers. I personally prefer to do this using slide layers since I find that I have more control over the design. I normally use a rectangle shape in my new layer with a dark color set to 40% to dim out the background. You can then use Triggers to toggle the visibility of these layers off and on. 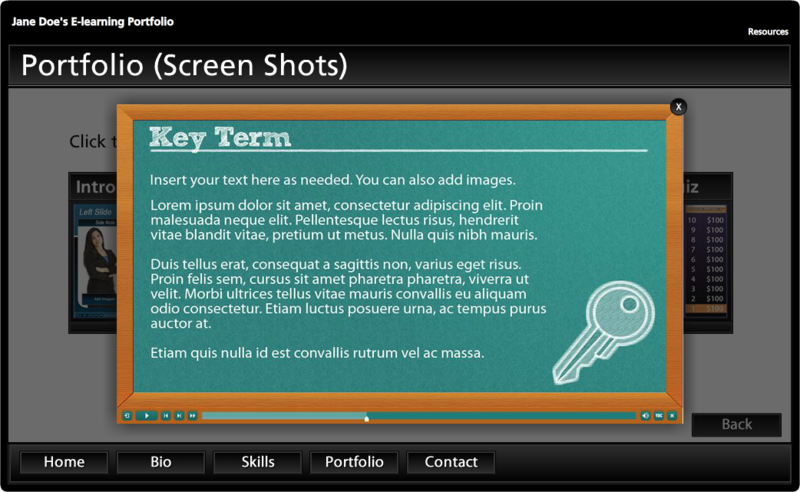 Storyline provides you with the ability to attach documents in the Resources section of the player. 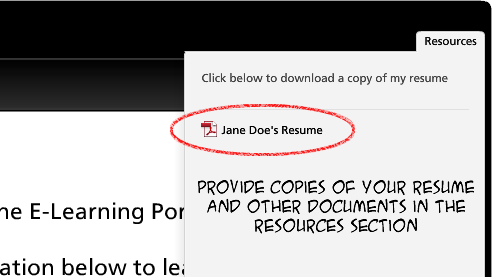 Take advantage of this feature and use it to attach a copy of your resume or other documents. 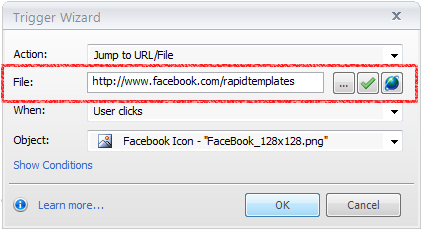 This will give recruiters and other people who might be interested in hiring you easy access to these files. As you can see, having a portfolio is extremely important to stay competitive in today’s job market, and fortunately it something that you can easily create for yourself using Storyline and the many features that it includes. I hope you found these tips useful and that it encourages you to take the time to create your own portfolio using Storyline! I am a interested in all things related to E-Learning, especially Articulate Storyline and Adobe Captivate! 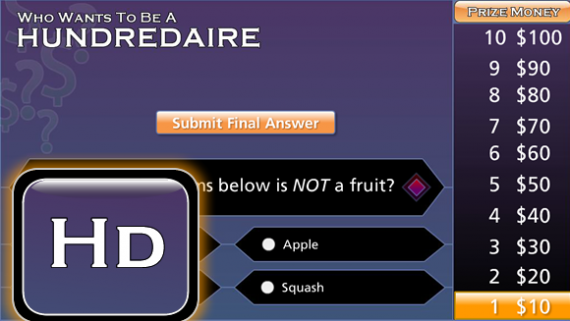 I believe all E-Learning should incorporate exceptional User Experience Design!